None that I could see. Maybe if it did what it said on the tin, but it simply does not. This is exactly what I was looking for! 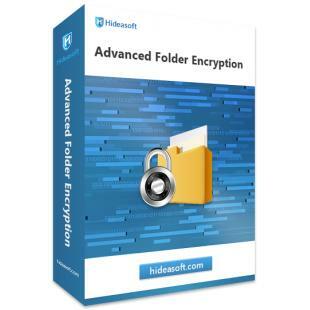 The program is simply awesome, it lets me hide and protect my files and I just love it. 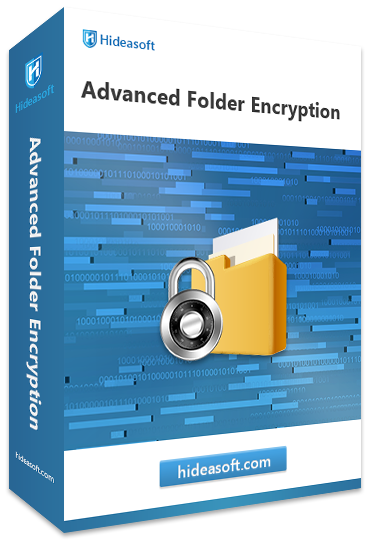 I would recommend this program to anyone who is annoyed by slow file encryption programs.